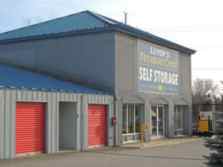 At our outdoor storage property, we are properly constructed and prepared to keep your large items dry and ready to go. For availability, sizing, and rates, please visit the Contact Us page to inquire. 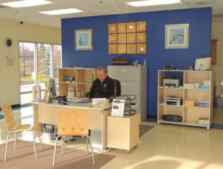 "Outdoor storage will give back the space in your garage, drive-way, or business property."